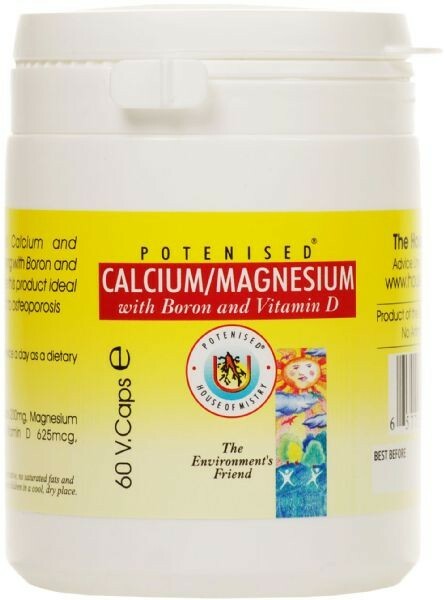 Mistrys Potenised Calcium. 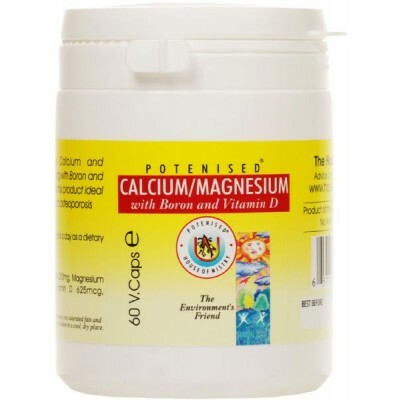 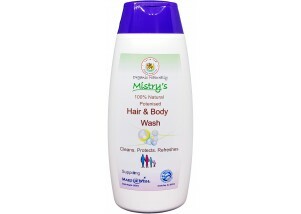 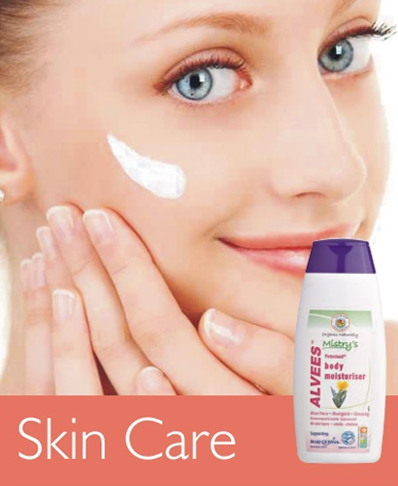 Mistrys Potenised Magnesium. Mistrys Vitamin D.